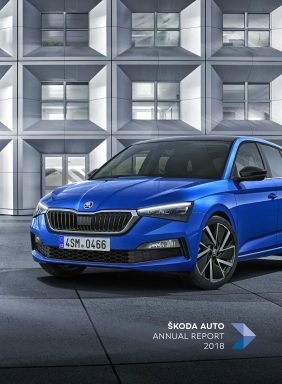 Stuttgart/ Mladá Boleslav, 31 January 2019 – The ŠKODA OCTAVIA has once again been voted the number one imported compact car by readers of the trade magazine ‘auto motor und sport’. This is the seventh time that the dynamic space miracle has won the prestigious award in its class. The OCTAVIA has also been extremely well received by customers: it was once again the brand’s bestseller in Germany with 58,444 new registrations in 2018. The readers of the magazine ‘auto, motor und sport’ voted for the ‘Best Cars’ for the 43rd time. This year 385 models fought for the coveted award in 11 categories. Among the compact cars, the ŠKODA OCTAVIA once again won the import category, securing 16.6% of all votes cast. 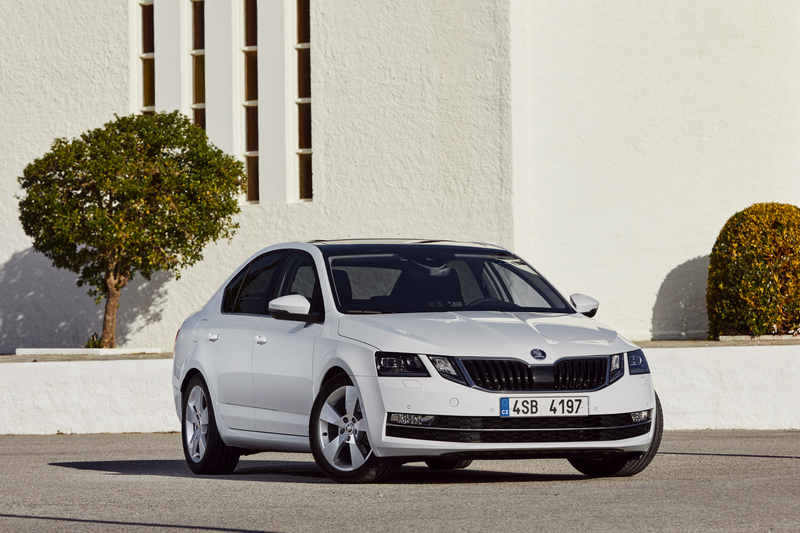 The OCTAVIA has now won for the seventh time in its class in the import category. However, the ŠKODA OCTAVIA is not only popular among ‘auto motor und sport’ readers. In January 1959, exactly 60 years ago, the first examples of this legendary model series rolled off the production line at the Mladá Boleslav plant. The first ŠKODA OCTAVIA generation of modern times made its debut in 1996, making an immediate impression with its unmistakable design and a high level of active and passive safety. Today, the ŠKODA OCTAVIA is firmly established in many markets around the world. This is impressively demonstrated by the fact that nearly 6.5 million units have been built since 1959. Last year alone, more than 388,000 vehicles of the popular series were delivered to customers worldwide. With proven strengths and new qualities, the ŠKODA OCTAVIA is writing a lasting success story. Thanks to above-average space, top functionality, extensive safety and comfort equipment and excellent value for money, the compact model available as a saloon or estate sets standards in its class. In addition, the current generation is the first OCTAVIA to feature ŠKODA Connect mobile online services. Advanced connectivity options enable drivers and passengers to connect wirelessly to the Internet and always be online. The Virtual Cockpit is one of the latest highlights in the OCTAVIA: the optional system gives the driver the ability to customize the dashboard displays above the steering wheel. The ŠKODA OCTAVIA is also one of the most modern vehicles in its class in terms of drivetrain technology. All petrol and diesel engines meet the strictest current emission standard Euro 6d TEMP. 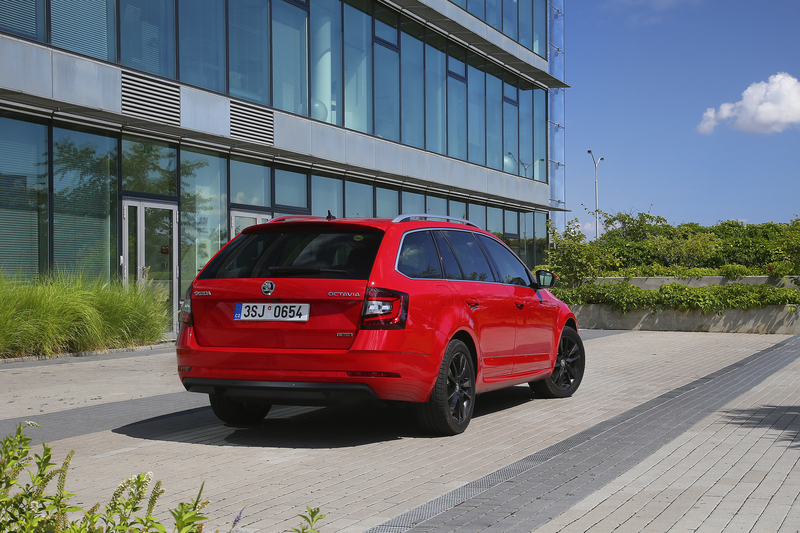 The extensive engine range extends from the 1.0 TSI with an 85 kW (115 hp) output to the sporty RS series, which is available with the powerful 135 kW (184 hp) diesel or 180 kW (245 hp) petrol engine. The particularly environmentally friendly alternative OCTAVIA COMBI G-TEC* with natural gas drive is also available in the current third generation of the compact model.